I bought these flowers for a friend’s birthday in LA. She sent me a photo and I could not have been happier. For once in my life, an online flower order worked out for me. The flowers were even more amazing than the photo and I was thrilled with them! Would absolutely order from Urban Florist again! Beautiful! Colors and flowers used were amazing!! It was delivered on time and the recipient couldn’t have been more happy with it. Thank you Urban!! Gorgeous, delivered on time, and much appreciated by the recipient! Bravo–and thanks! Seriously the best flower move I have ever made. Had them delivered to my girlfriends office for Valentine’s Day. Ordered the day before! Added a little extra $$ for a special touch and my girl and her co-workers were blown away. Best flowers in the office. 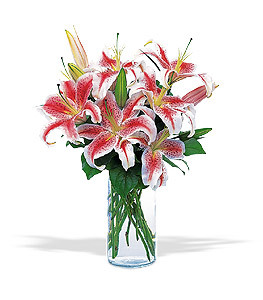 Ordered these flowers for my daughter’s birthday. I live in Utah, so didn’t see but a pic she sent…absolutely beautiful! My daughter loved them! Will absolutely use this florist again. Ordered this arrangement for my mom’s birthday and they were absolutely beautiful. If the delivery was not a day late I would have rated this with 5 stars. However, in fairness to Urban Florist, I got a full refund and the flowers were still delivered, much to the delight of my mother. That’s what I call great customer service recovery. 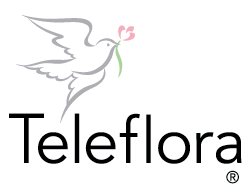 I will order flowers again from them in the future. Spectacular. I asked for a little something extra (these were totally apology flowers) and the arrangement that arrived was customized and gorgeous. I will be definitely ordering the next time I don’t notice my wife’s new haircut. 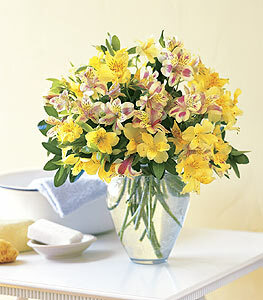 I recently ordered these flowers for my mom’s birthday based on online reviews. I have to say that I was more than pleased, and more importantly, so was my mother. She sent me pictures as soon as she received them, and it was more beautiful than pictured online. 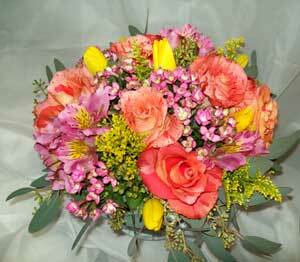 The bouquet was large and full, colorful, and beautifully arranged! 5 stars all the way! Thank you! Gorgeous, beautifully arranged flowers. I sent them to my sister in the hospital and she loved them. 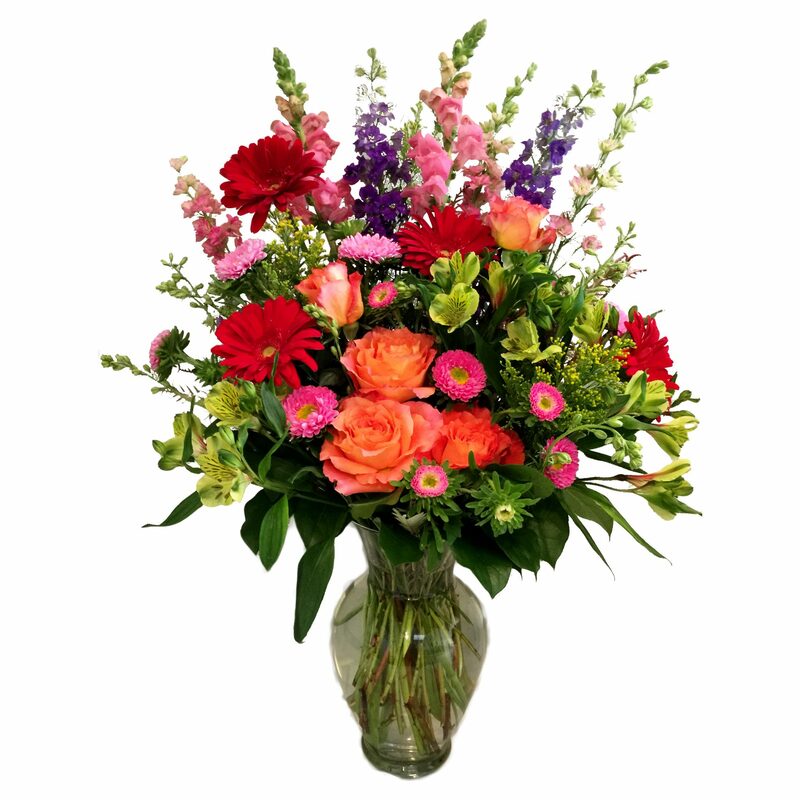 Nice fresh flowers, on time delivery. 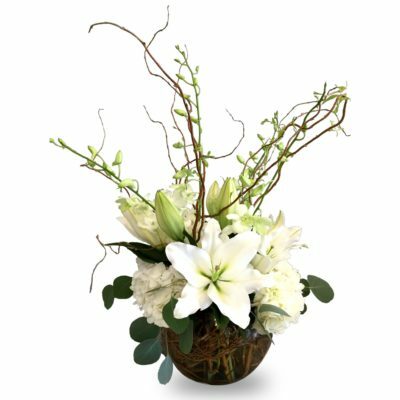 I ordered this arrangement to send to my friend who lives in LA (I live in San Francisco). It was her 30th birthday and I wanted to do something that would make her feel special. These flowers definitely did the trick! She sent me a picture after she received them and they looked even more beautiful than the picture online. She was VERY pleased with them and I was so happy that she loved them. The arrangement is really big and full, and the one she received was close to what is pictured. Overall, I highly recommend this florist and this arrangement if you want to make somebody feel special.